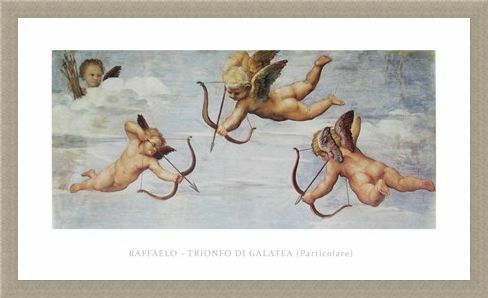 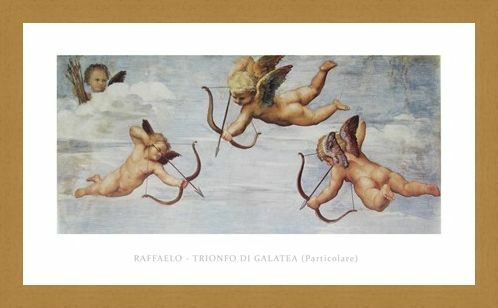 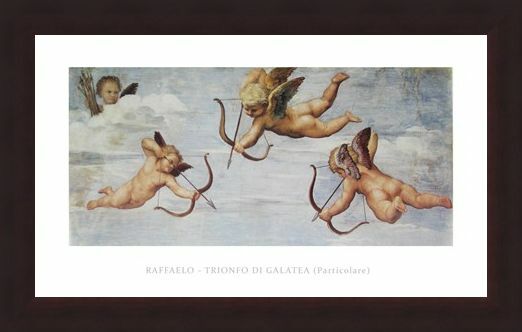 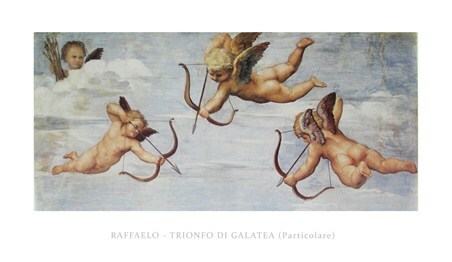 Art Print: Taken from the fresco masterpiece with the same title, this 'Trionfo Di Galetea' or 'Triumph of Galatea' was originally painted by the Italian artist Raffaello Sanzio Raphael in 1512 for the Villa Farnesina in Rome. 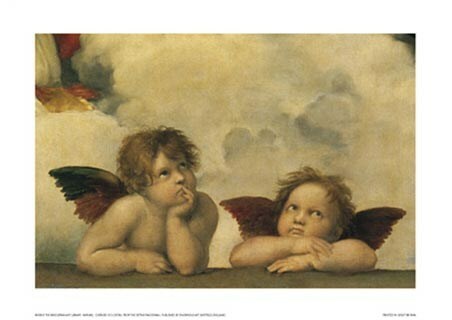 These little cherubs, grasping bows and arrows, are floating above a mythological scene below and are bobbing between the fluffy white clouds, aiming to strike their next subject, Galatea, with an arrow of love. 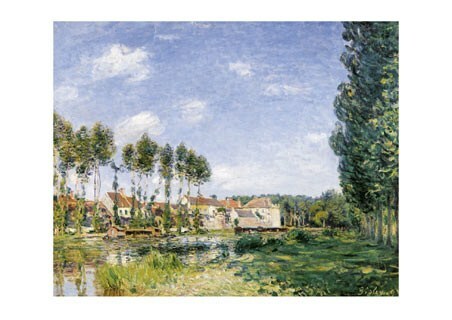 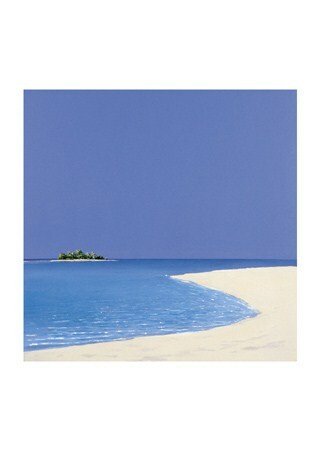 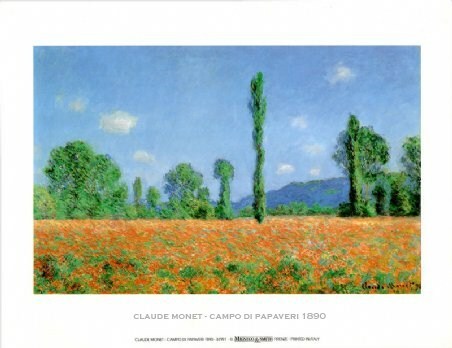 This stunning art print would make an adorable finishing touch to any room. High quality, framed Trionfo Di Galetea, Raffaello Sanzio Raphael print with a bespoke frame by our custom framing service.